Welcome to LOLA'S Menagerie! "New, then & again" best reflects the LOLA'S vision. We source our items in a variety of ways but, most commonly, clients invite us to their homes to sift through their belongings. Our keen eyes only go to the elegant, unique and one-of-a-kind pieces instead of the most high-end items. We want everyone to be able to shop at LOLA'S! We research the items and discount the lowest prices we find. People can feel comfortable knowing that their belongings are in good hands or that they're buying cared-for, high quality and fairly priced merchandise and giving it a new life. When you consign with LOLA'S, we are committed to getting you fair market price for your beloved heirlooms. Whether you're in the market for that perfect piece of décor or want your prized possessions to go to a good home, you've come to the right place! 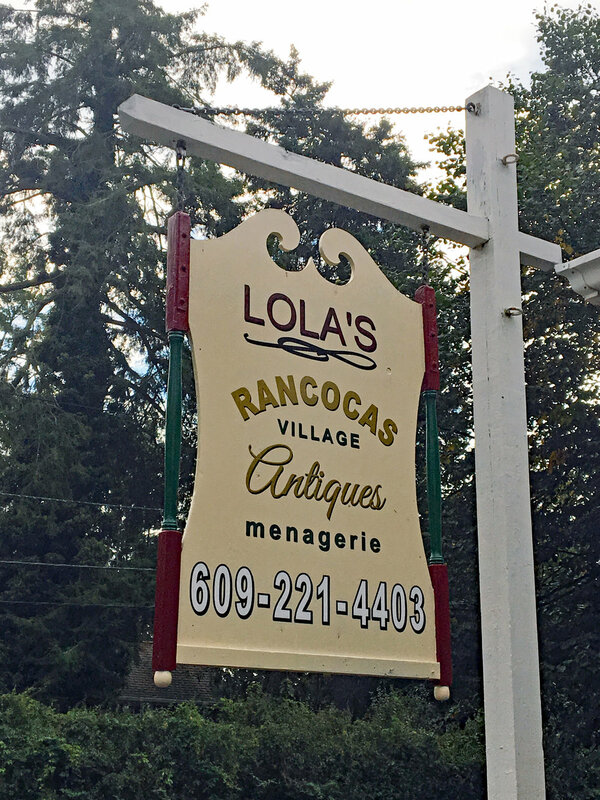 With our keen eye for all things unique and timeless, LOLA'S Menagerie is full of stunning finds at jaw-dropping prices. Stop in to see our constantly updated collection of fine antiques, furniture, collectibles, art, glassware, jewelry, women's accessories, and more! Items purchased online are available for in-store pick-up only. When it's time for your precious heirlooms to find another home, you can trust in LOLA'S commitment to ensuring you get the best price possible for your belongings. The discerning shoppers at LOLA'S will be happy to give your pieces a second chance. We also rent space to co-op sellers of unique and interesting wares. LOLA'S shoppers love our layaway option! We will reserve any unsold item under $100 for 30 days, or for 60 days if it's over $100. We don't charge a fee to hold these items, and you can pay with cash or credit! Come shop as many times as you'd like, or add layaway items to your virtual cart from our online store!